Sita Rose is a spirit-seeker, space-holder, and music-maker. 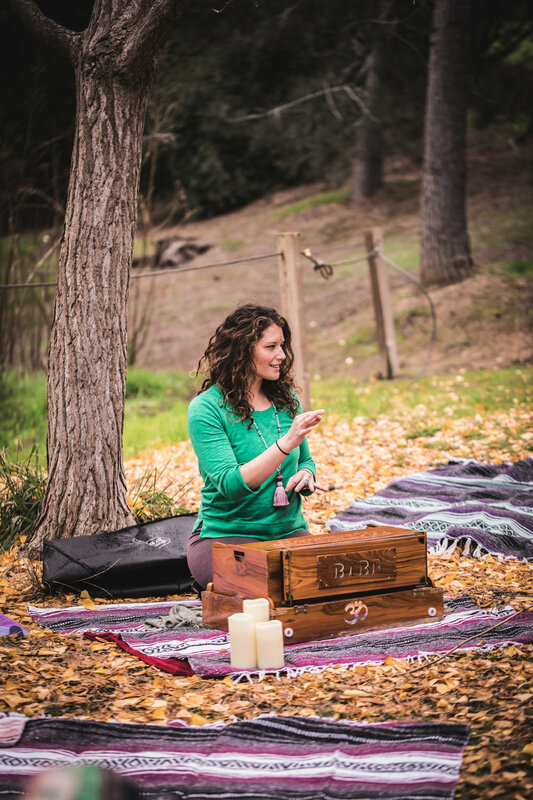 Based in San Diego, CA, she is an expressive performer skilled at crafting melodic medicine derived from the heart. She draws from her professional experience as a board certified music therapist, devotional singer, and yoga teacher to elevate consciousness and promote peace. Her gypsy spirit has led her to study the ancient healing qualities of music throughout India, South America, and Jamaica. As co-founder of Seed & Song LLC, she is passionate about fostering communities that empower women to express their voice freely.